Around The Office - January 2019 | Rocco & Associates Wealth Management, Inc.
A New Year, a new you! By this point you have already joined the gym and cleared the cupboards of all that junk food left over from the holiday season. However, it’s is also a great time to make some financial resolutions as well. 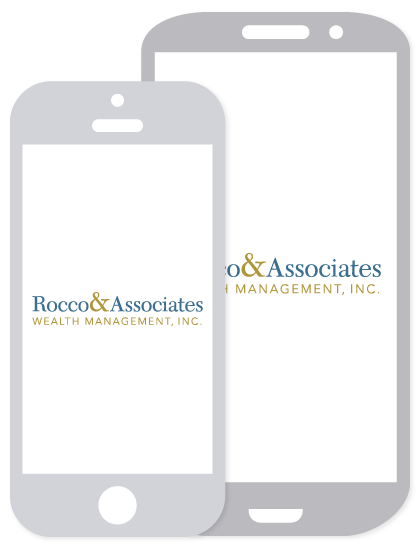 At Rocco & Associates, we help our clients identify financial areas of concern that should be addressed to improve your financial well-being in 2019 and beyond. Here at the firm, we know how stressful life can be both in and out of the office. Work, family commitments and kid’s schedules can often get in the way of taking some time for yourself, just to relax and put everything into perspective. It is for these reasons that we announced at our year end meeting that we will be offering all employees at the firm, including our peers at Moneco Advisors, an opportunity to be more mindful. Meditation has been proven to help with this. 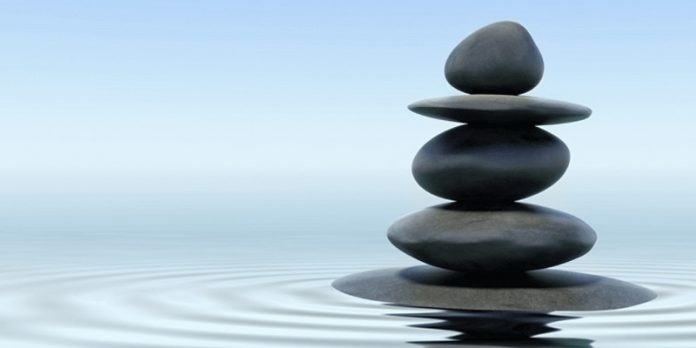 Therefore we are happy to be launching this month an opportunity for all employees to participate in a weekly mindfulness workshop that will include an element of meditation to help with stress. It is the firm’s believe, that caring for our employees is a key component to our success and ultimately our clients. The opinions voiced in this material are for general information only and are not intended to provide specific advice or recommendations for any individual. Rocco and Associates and LPL Financial do not provide legal advice or services. Please consult your legal advisor regarding your specific situation. Rocco & Associates, Russo & Rizio and LPL Financial are separate entities.